Have you ever been lost on campus? 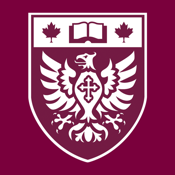 The McMaster MacMap application will help you find your way! 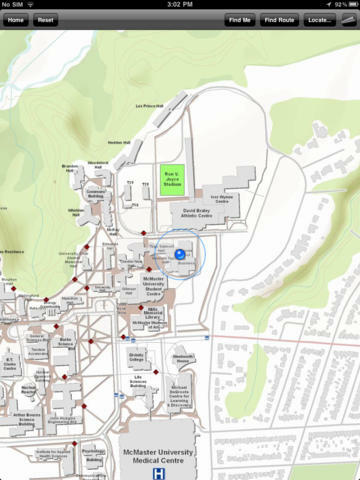 With its interactive map you'll be able to search for and locate buildings on campus and get directions from your current location.